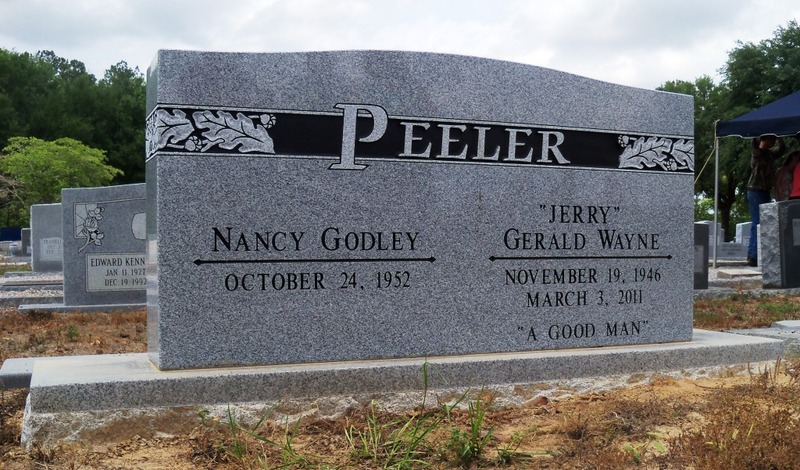 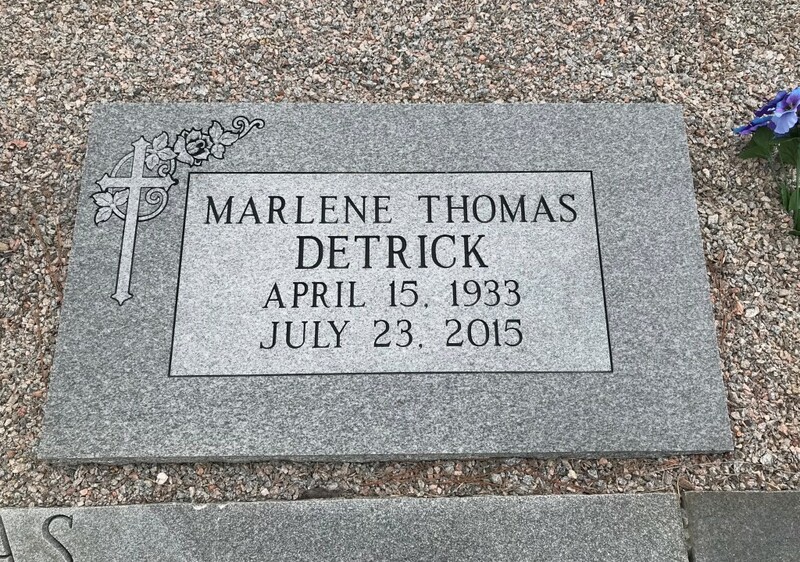 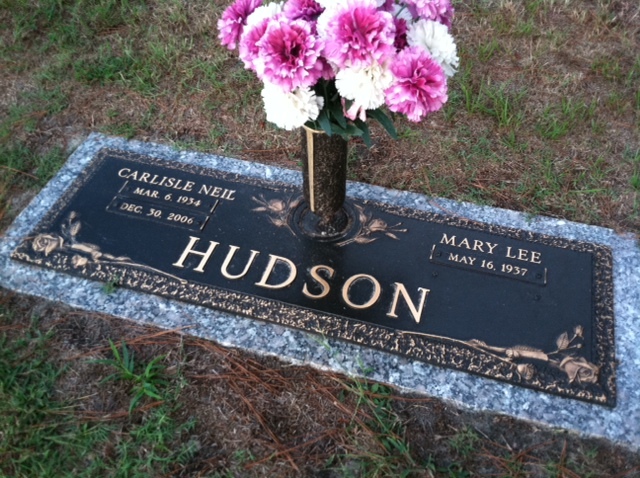 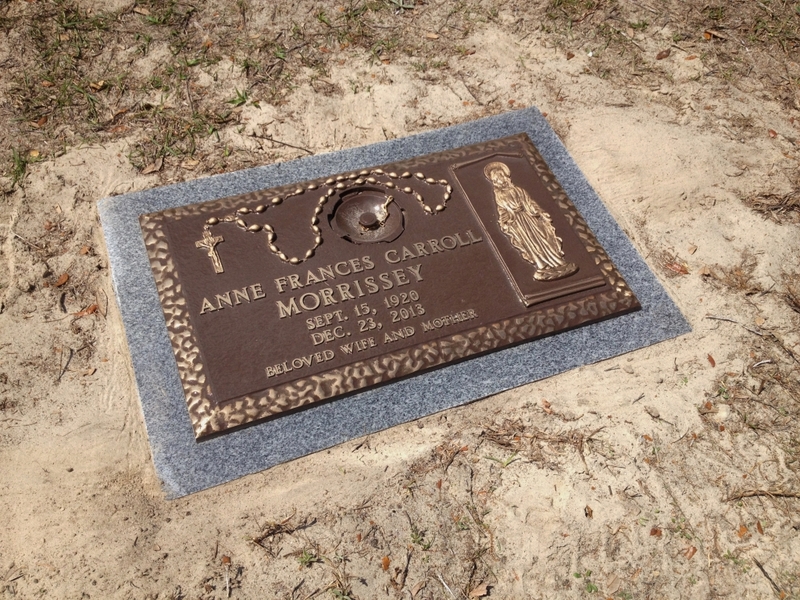 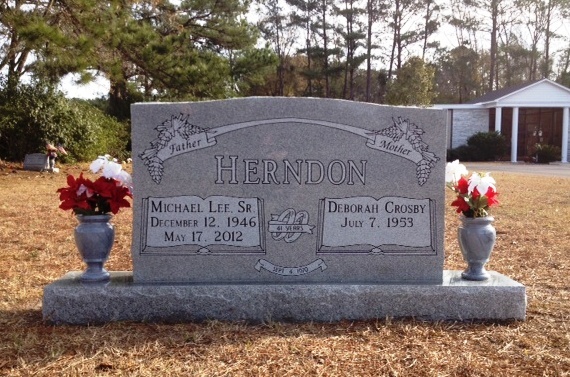 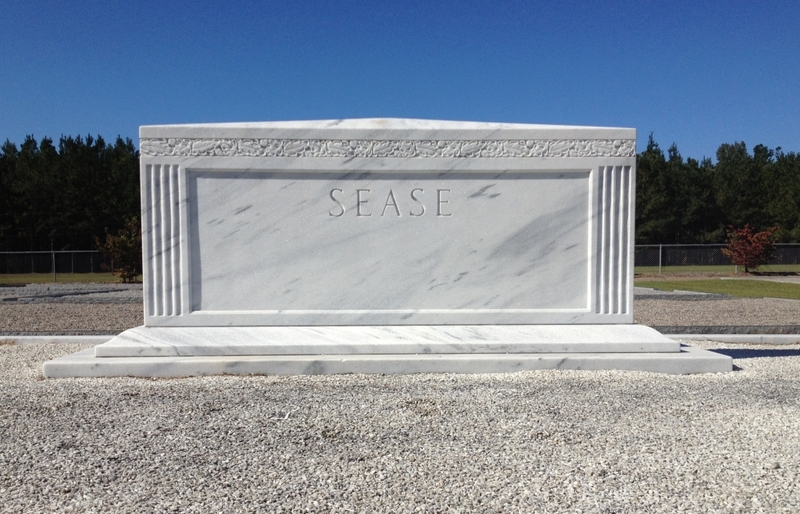 The Herndon family has been pleased to own and manage, and operate our own monument company. 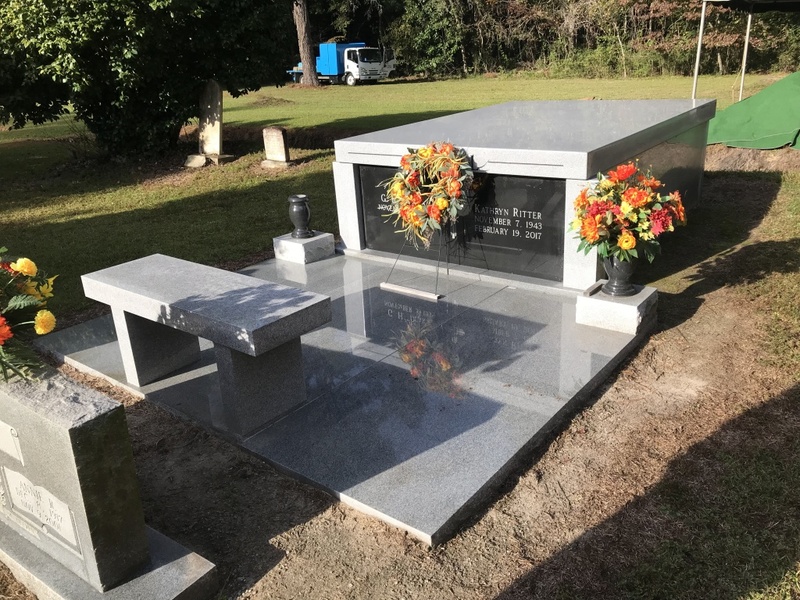 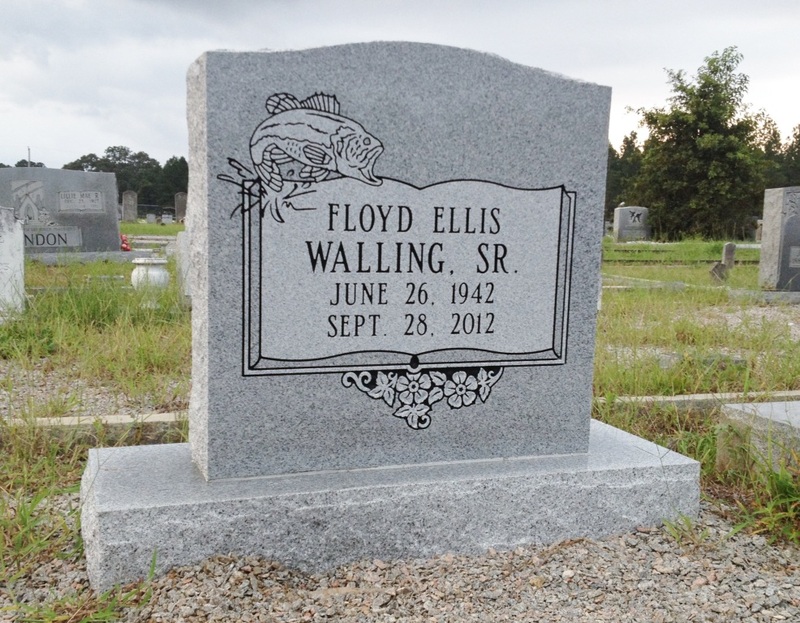 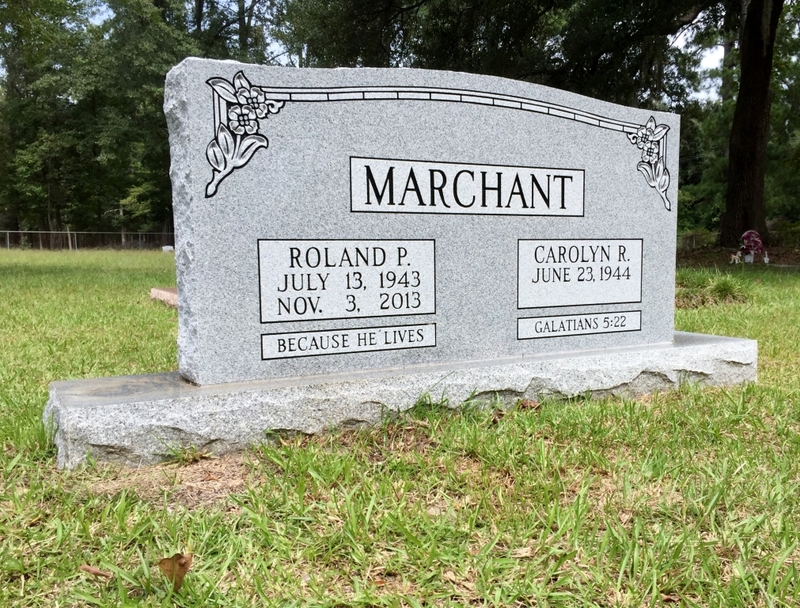 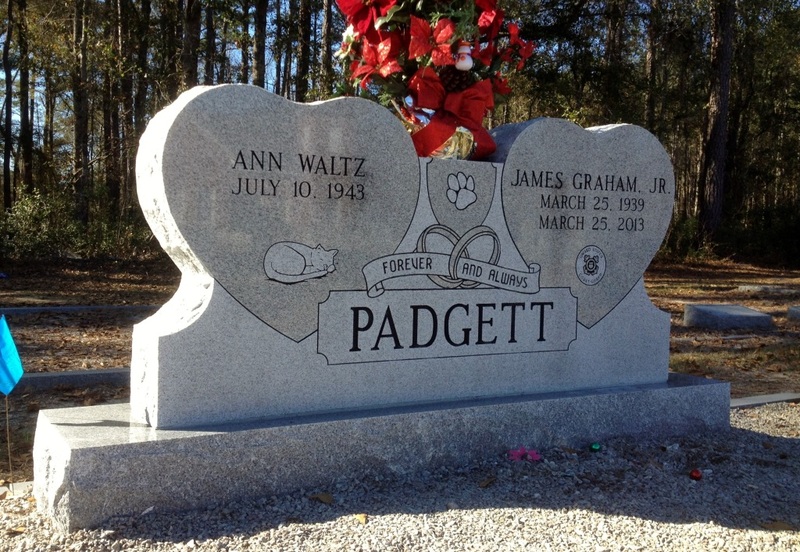 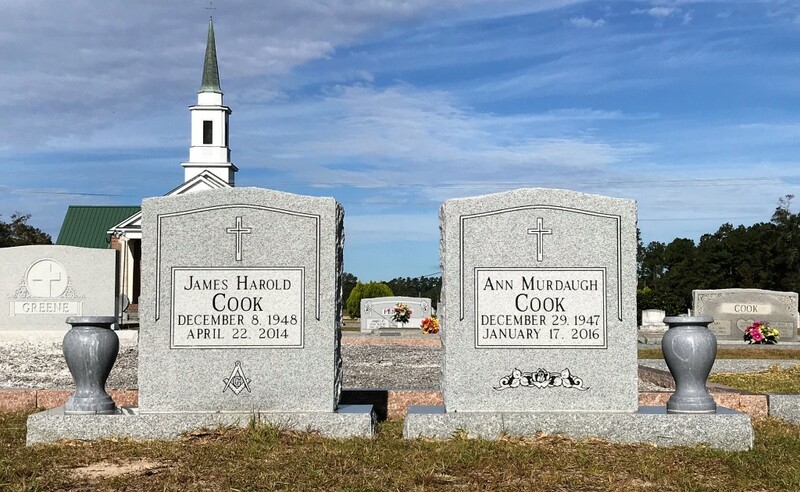 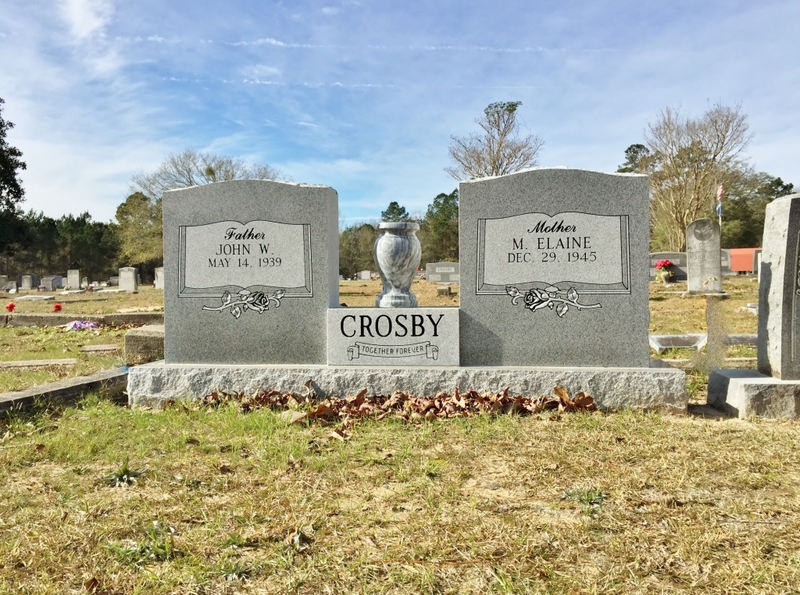 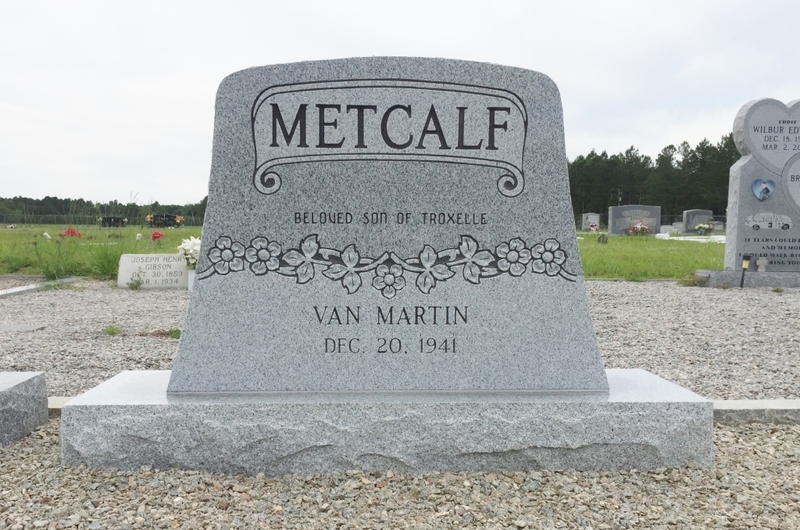 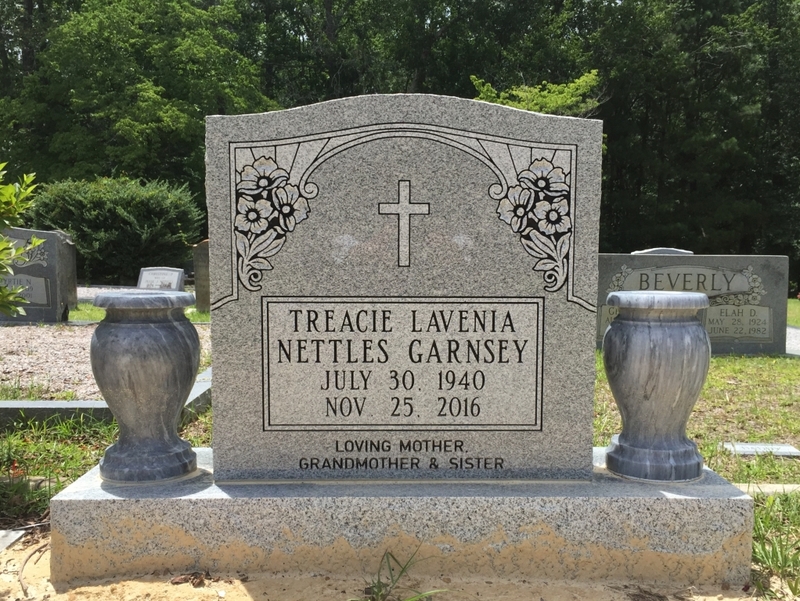 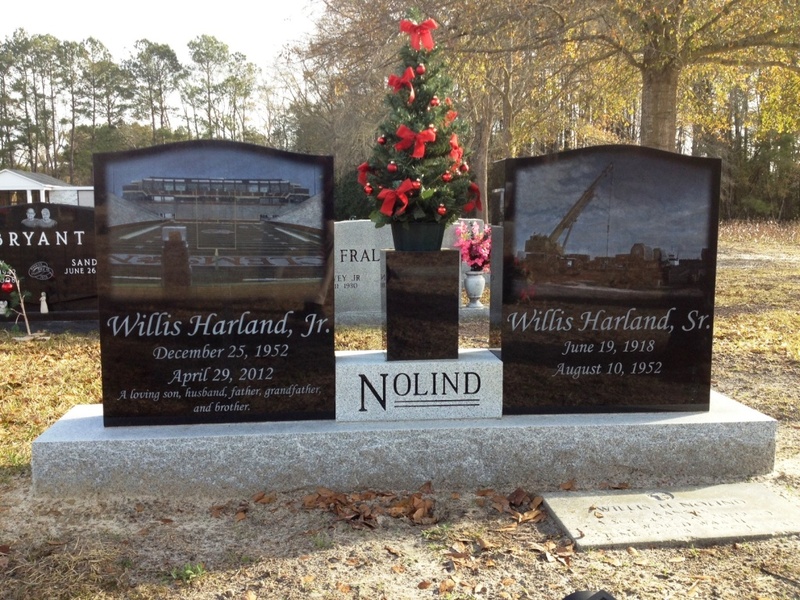 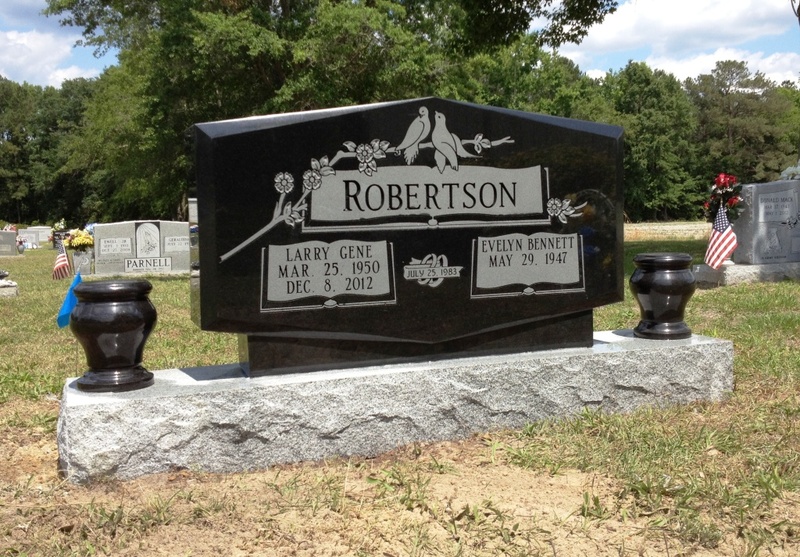 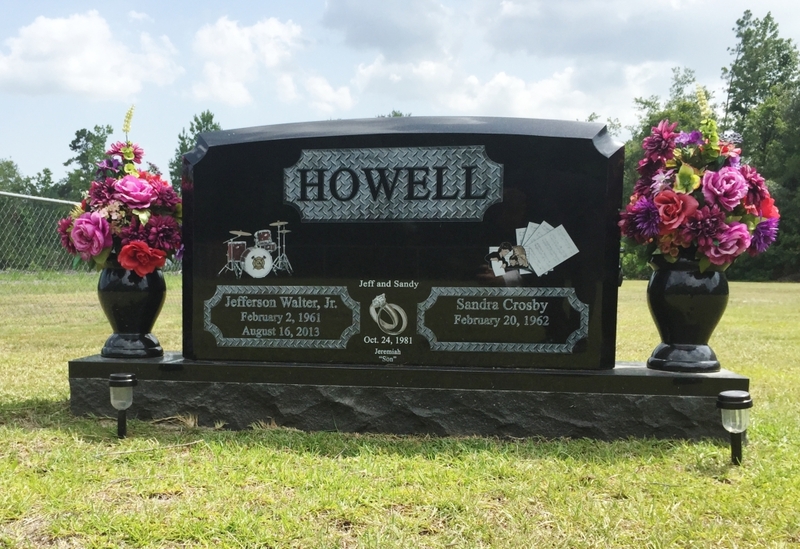 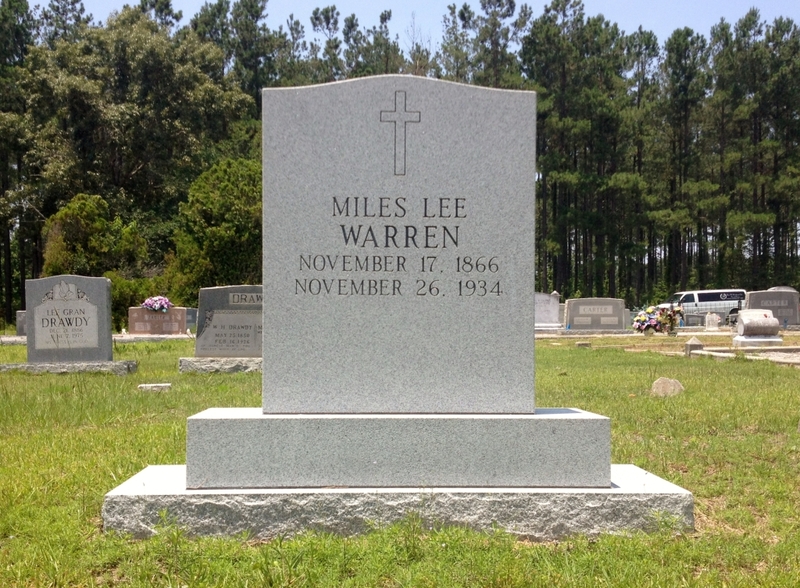 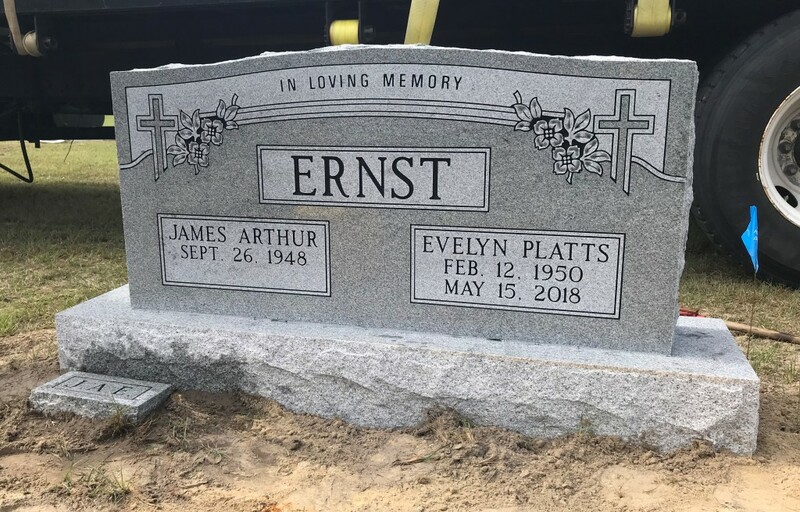 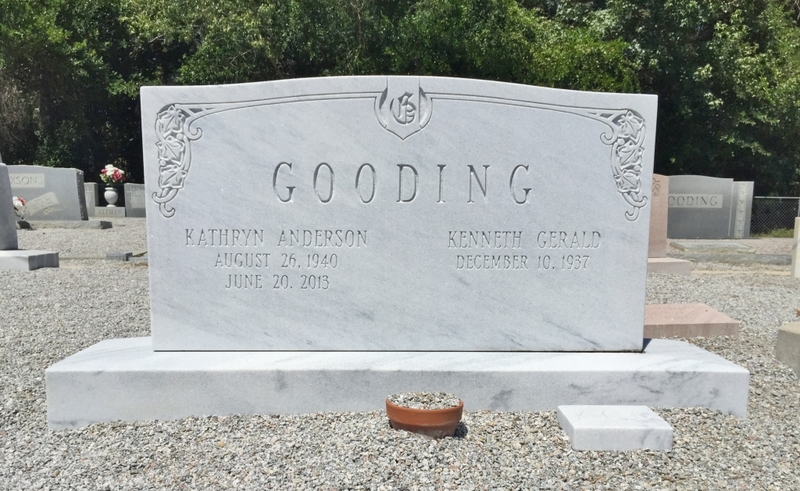 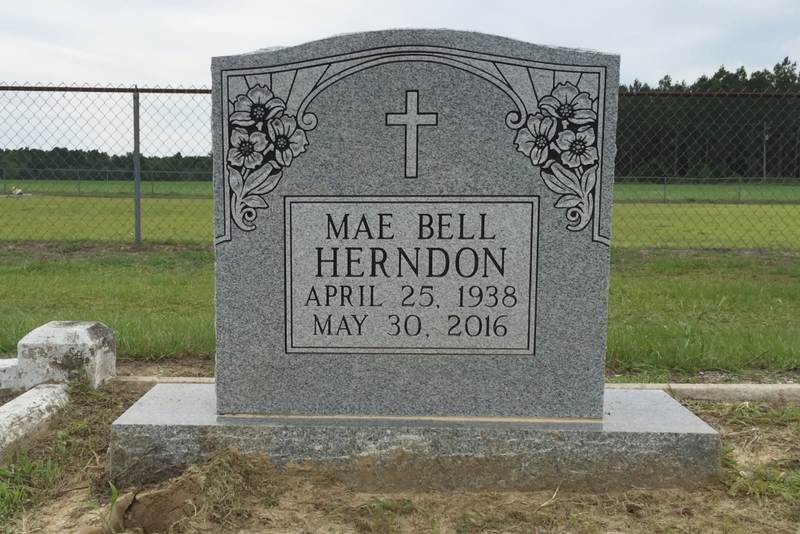 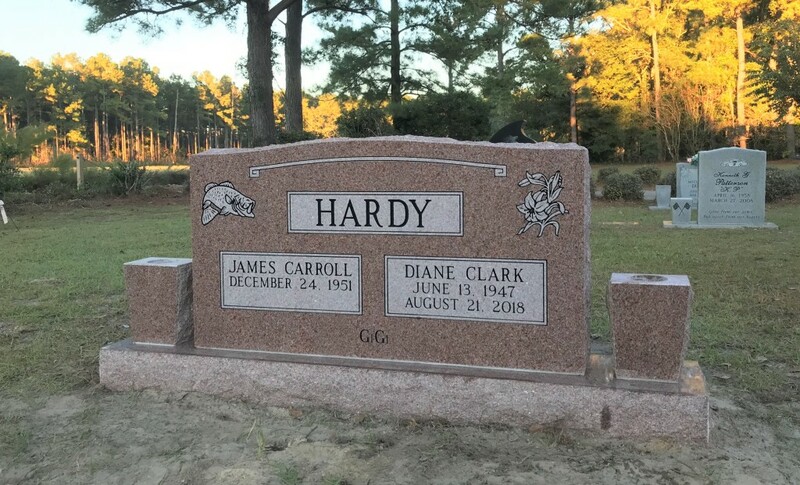 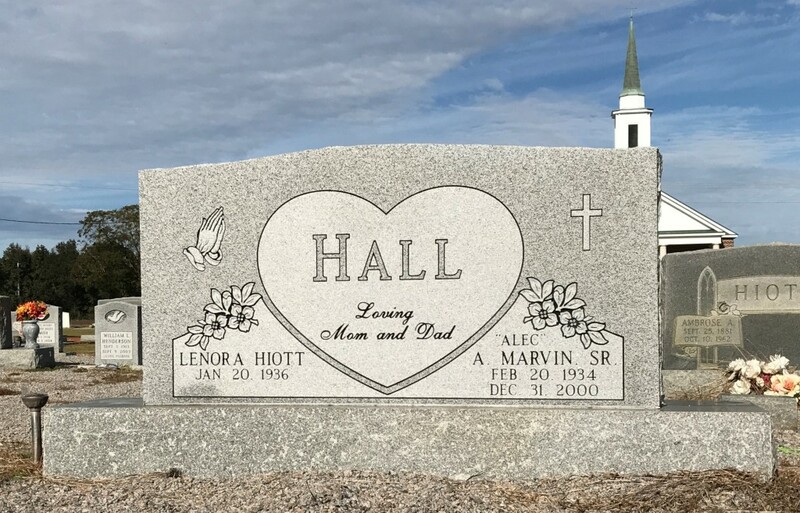 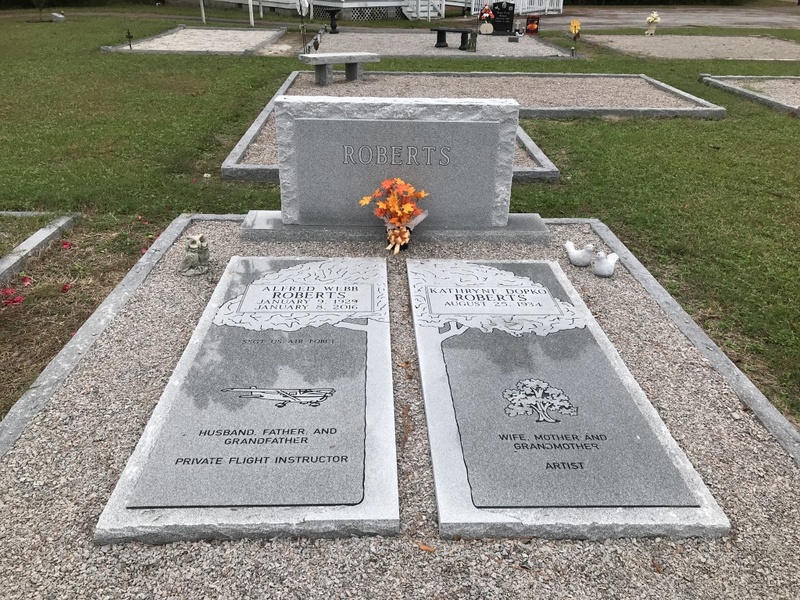 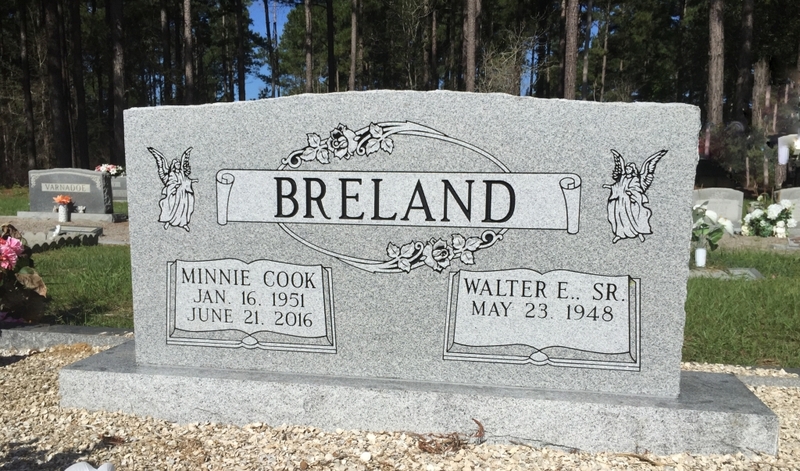 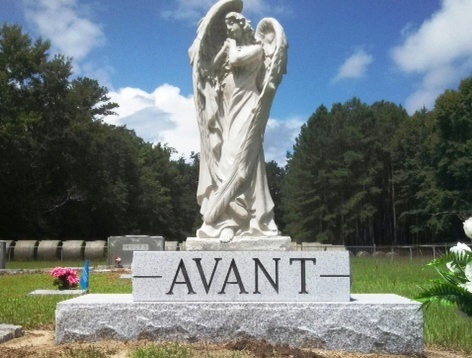 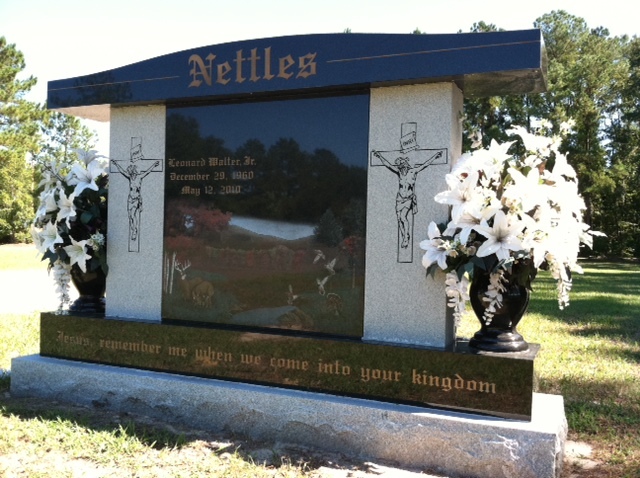 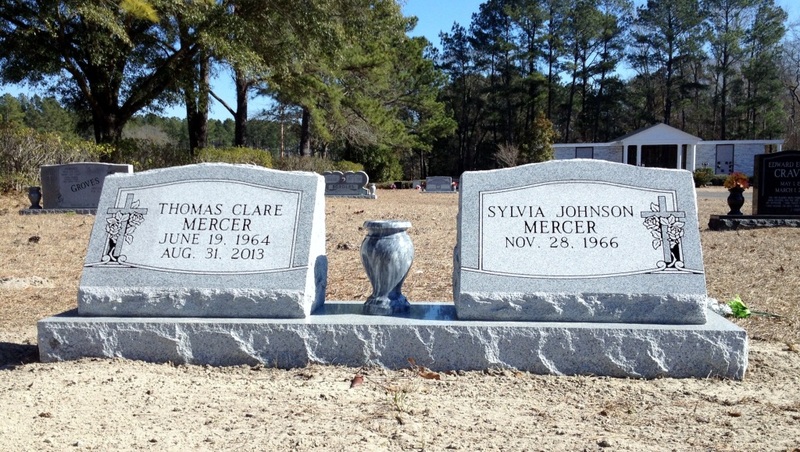 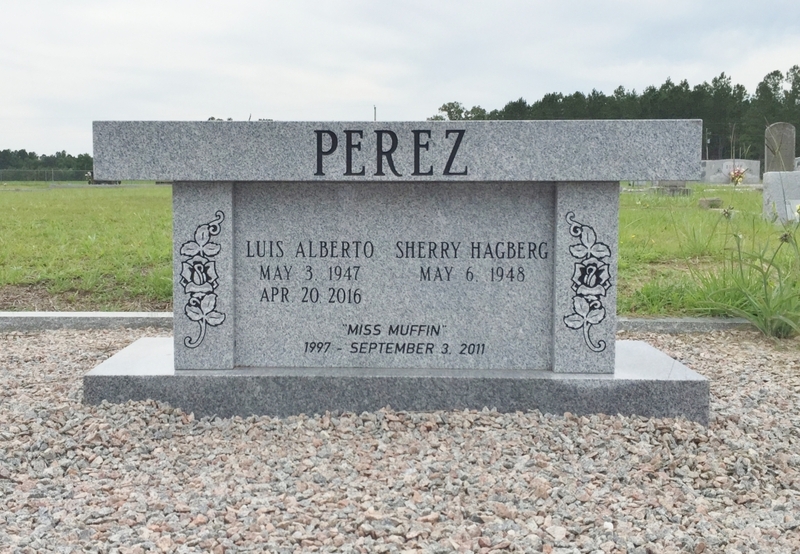 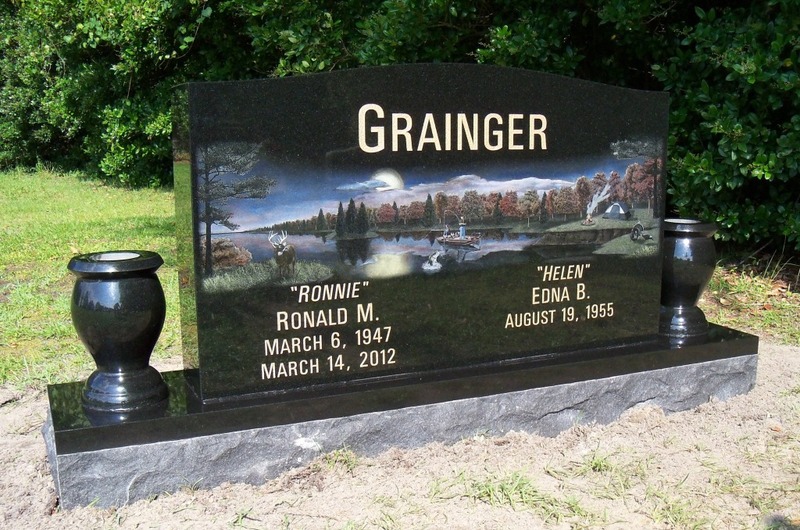 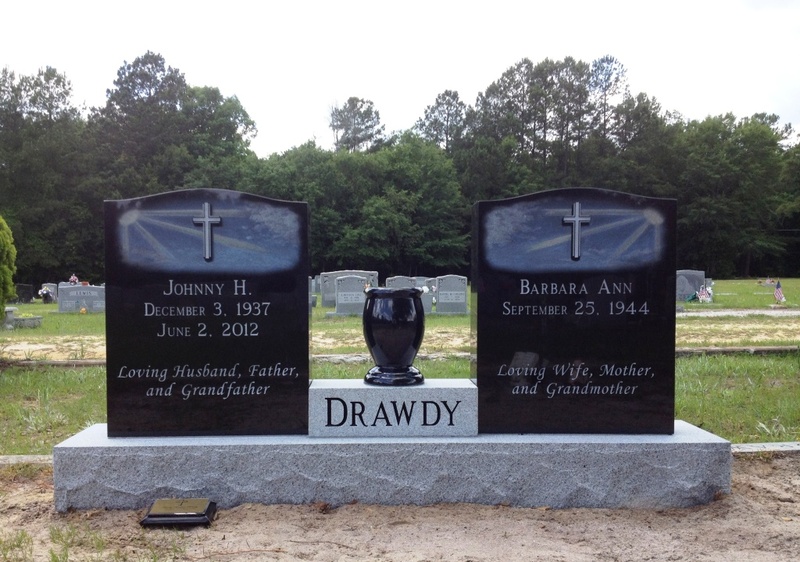 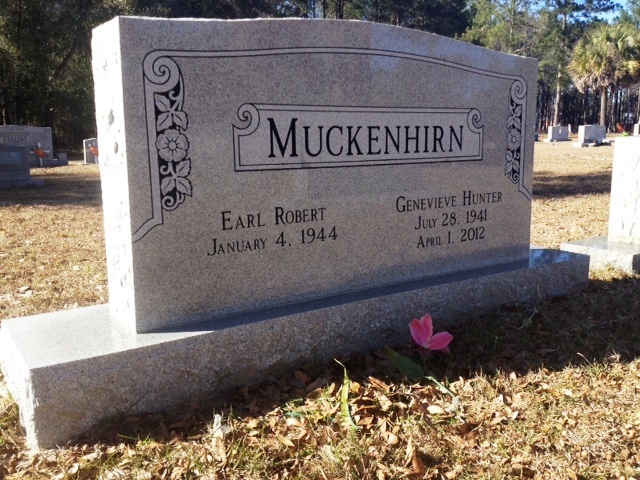 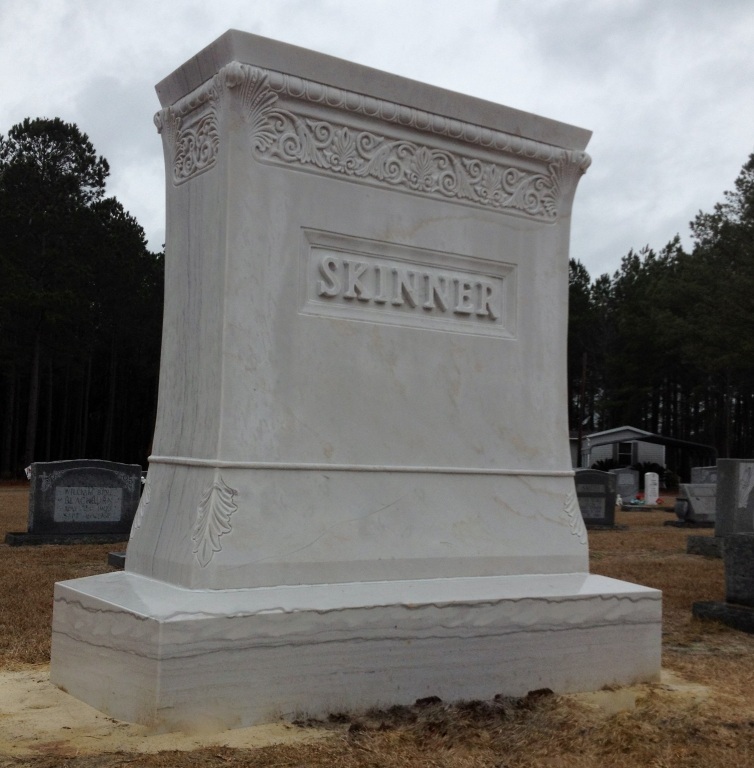 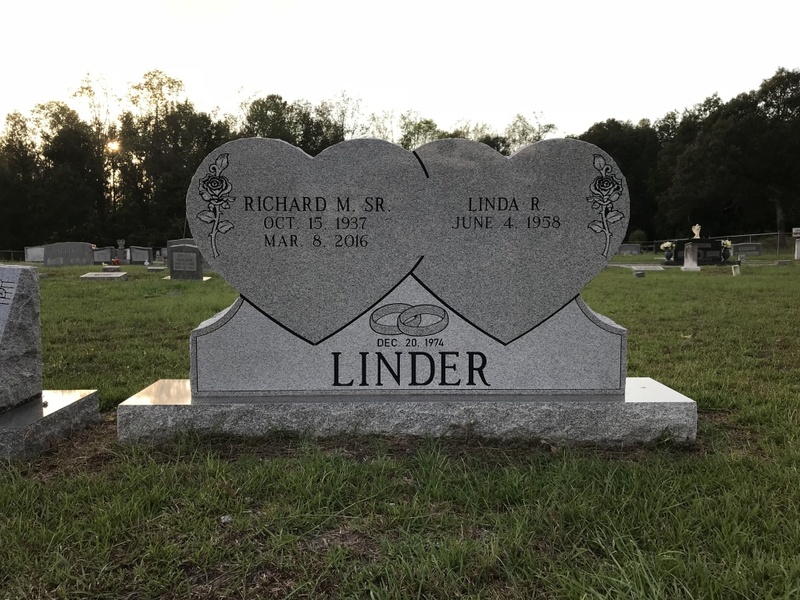 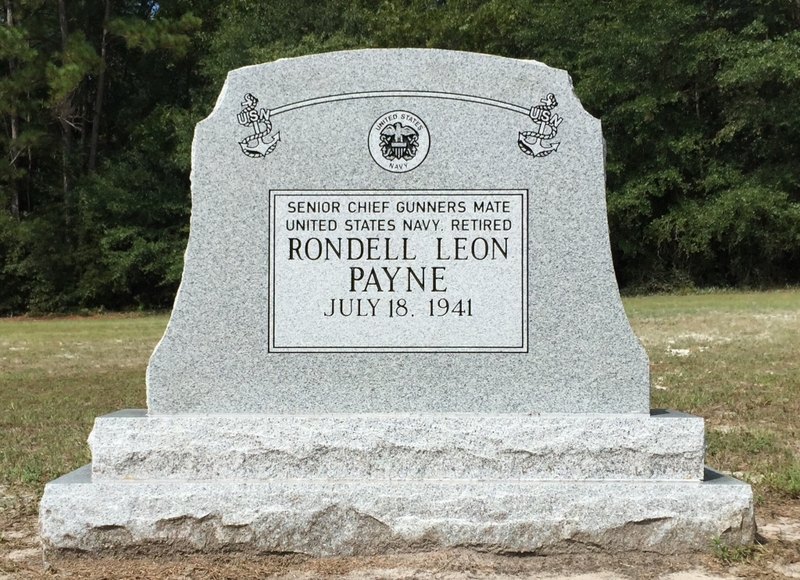 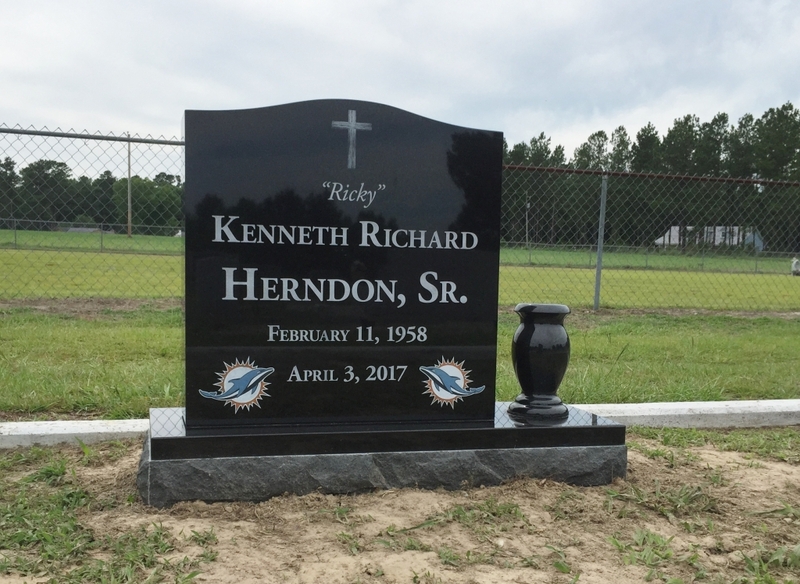 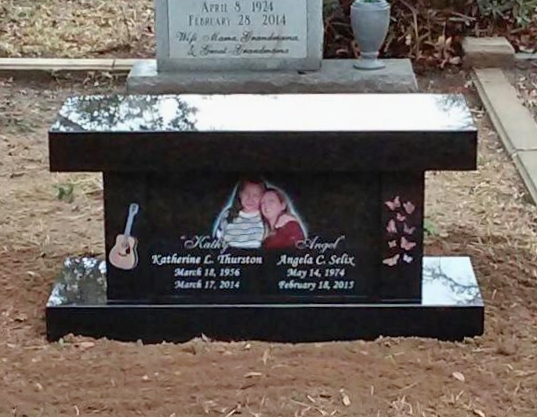 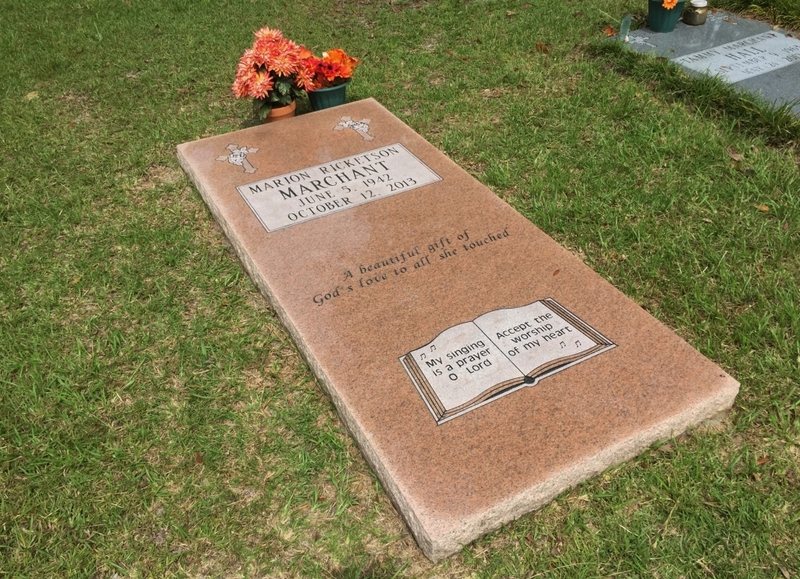 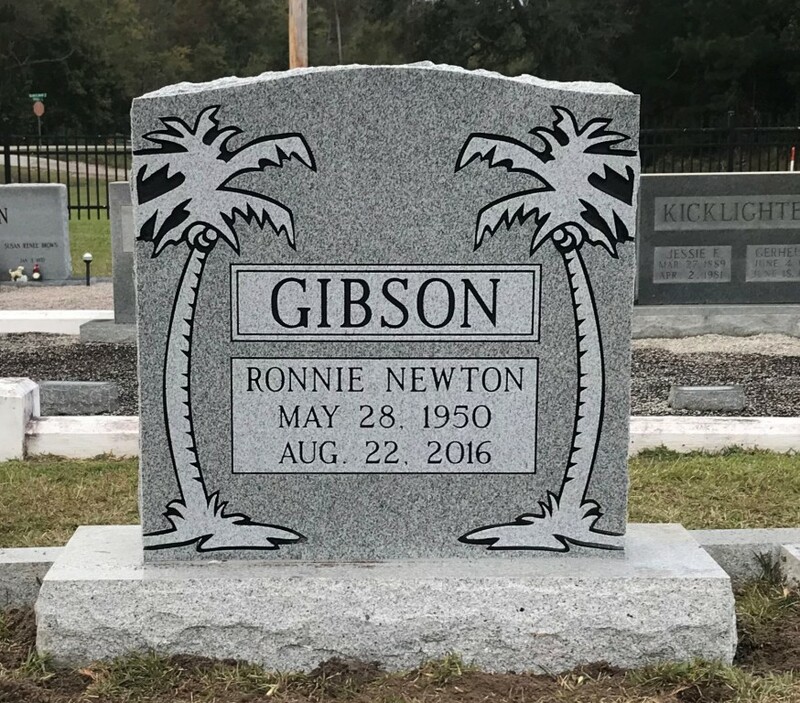 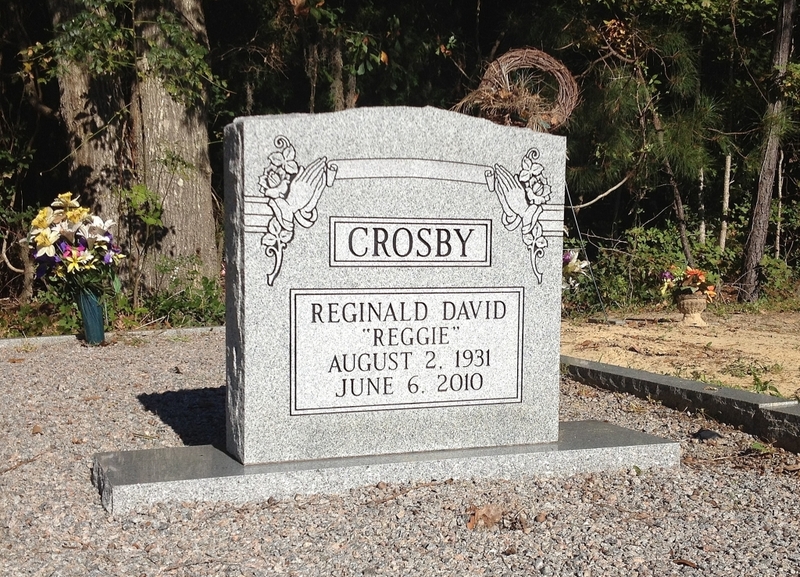 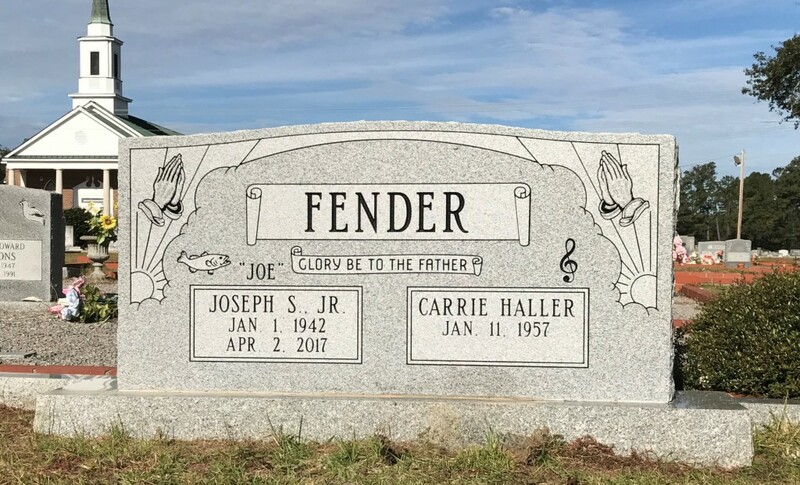 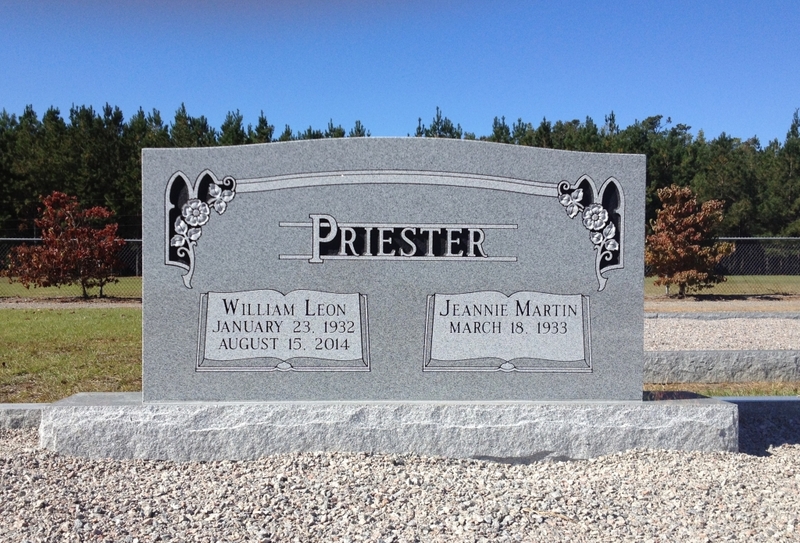 Our association with granite and monuments dates back to the 1970’s, when Donald A. Herndon owned and operated Herndon Monuments in Walterboro. 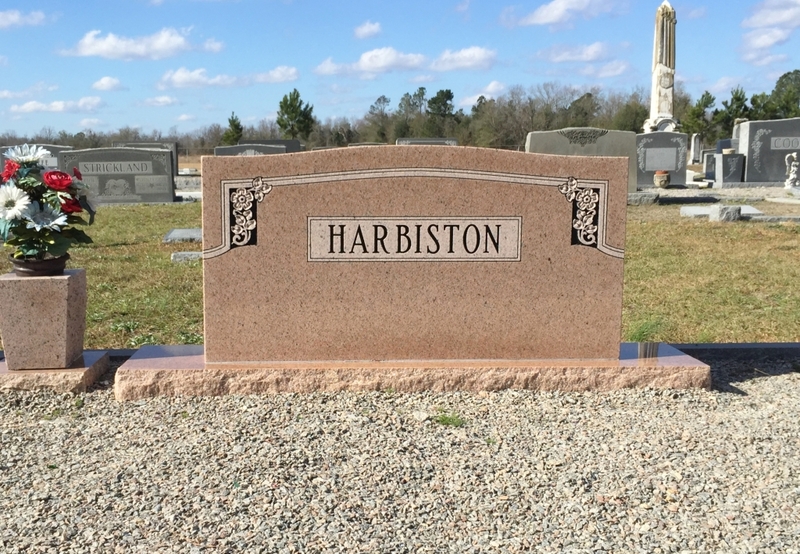 We have continued our education, workmanship, and expanded our knowledge and continued to be involved with every aspect of granite and marble. 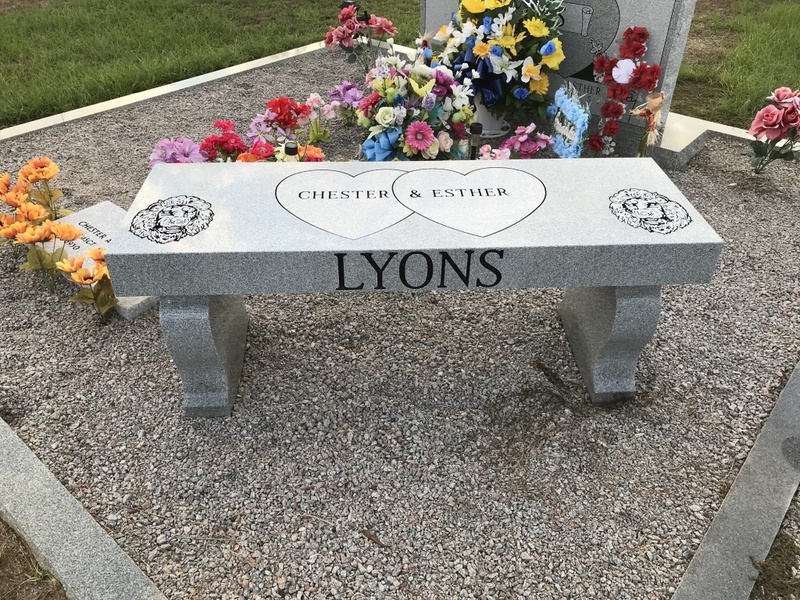 As funeral directors we know what is appropriate and we know how to serve you better than others not associated with the industry. 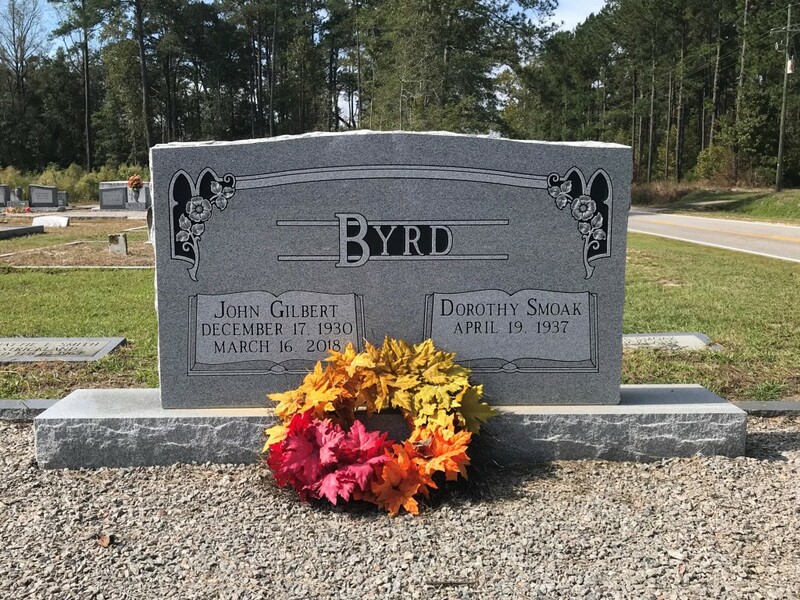 For three generations we have maintained excellent resources in Elberton, Georgia, which allows our families the best in quality and price. 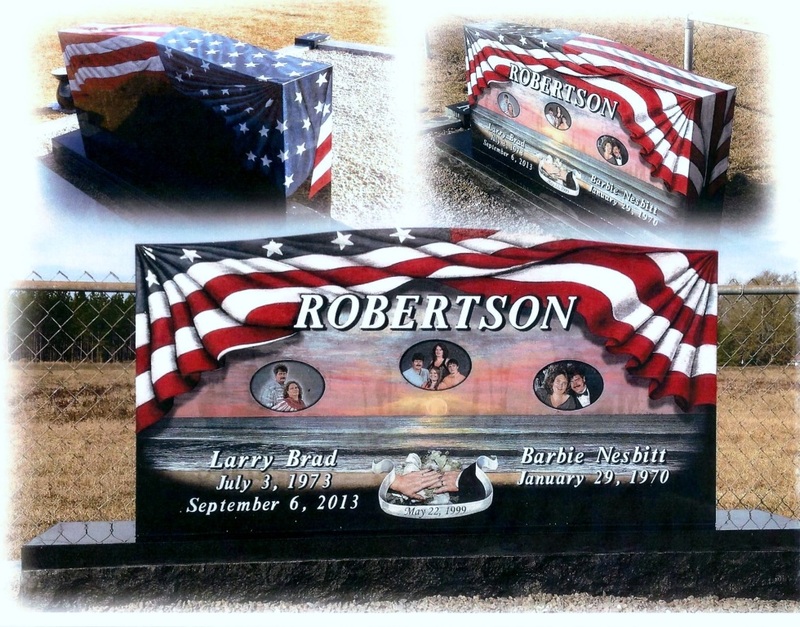 As a family owned, operated, and managed company, we understand the importance of value and quality. 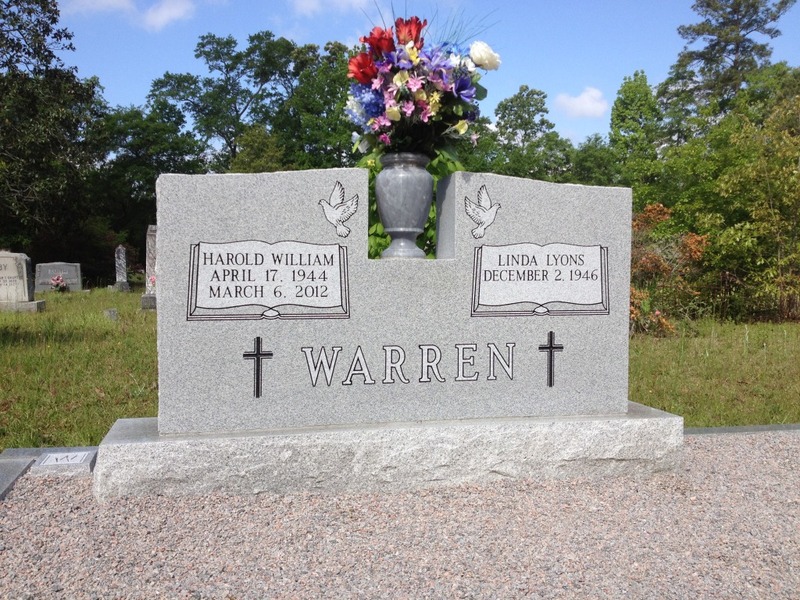 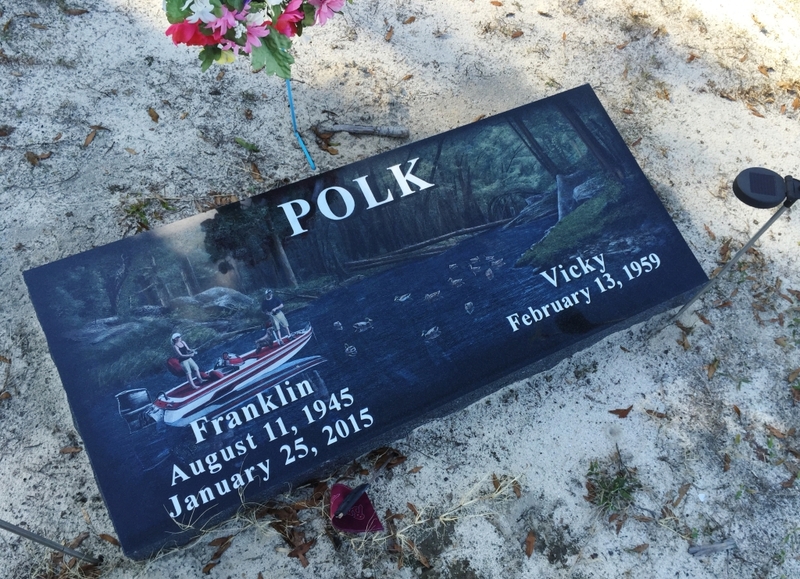 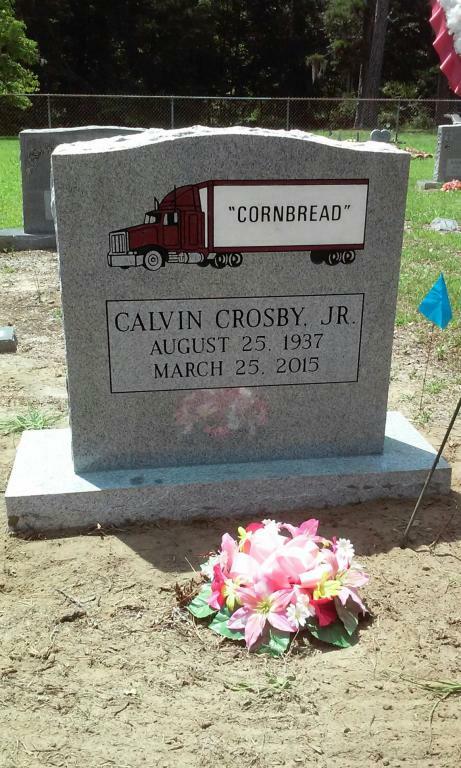 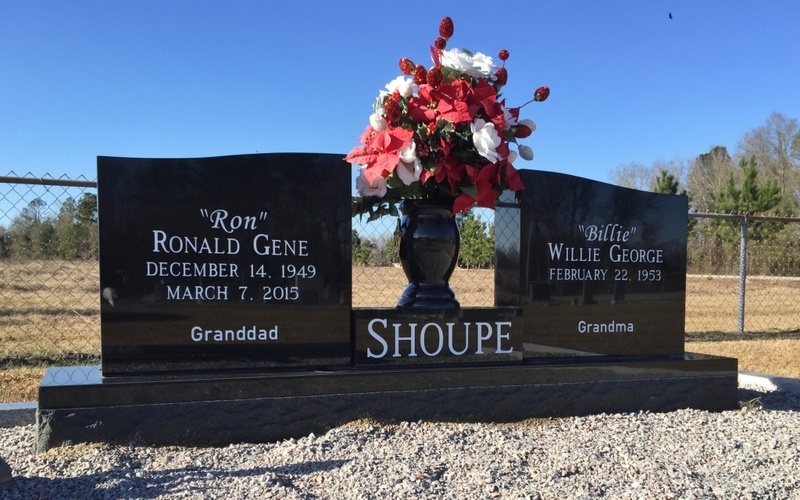 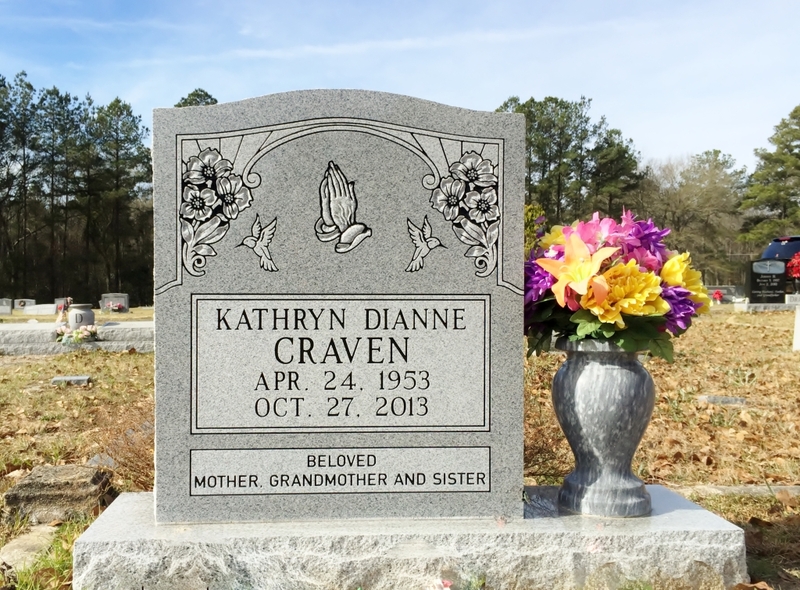 We accomplish every task in life in the same manner which we operate our funeral homes. 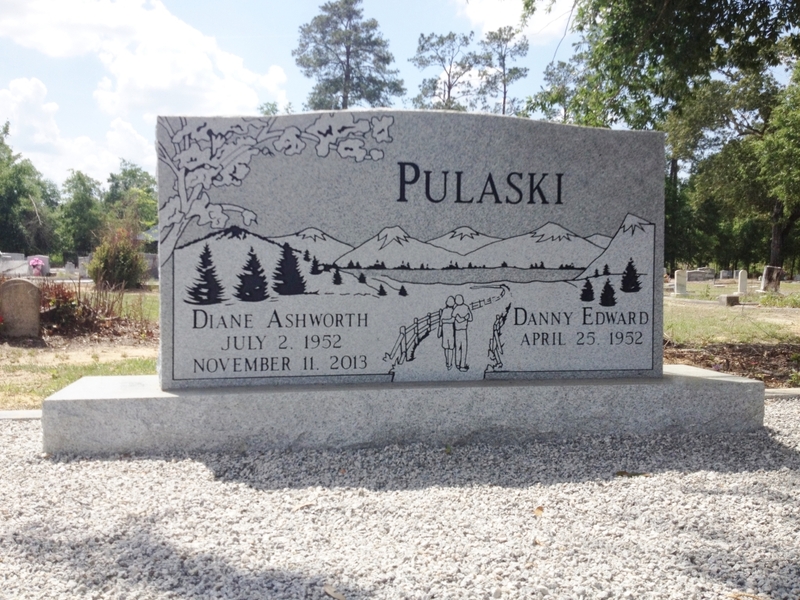 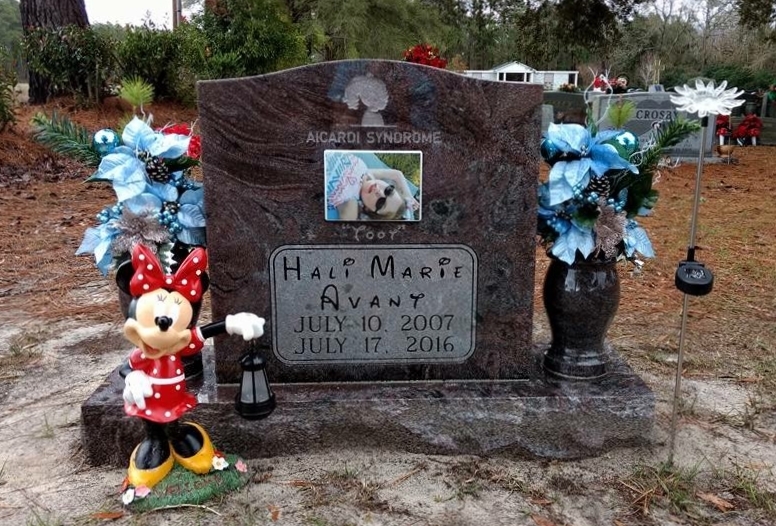 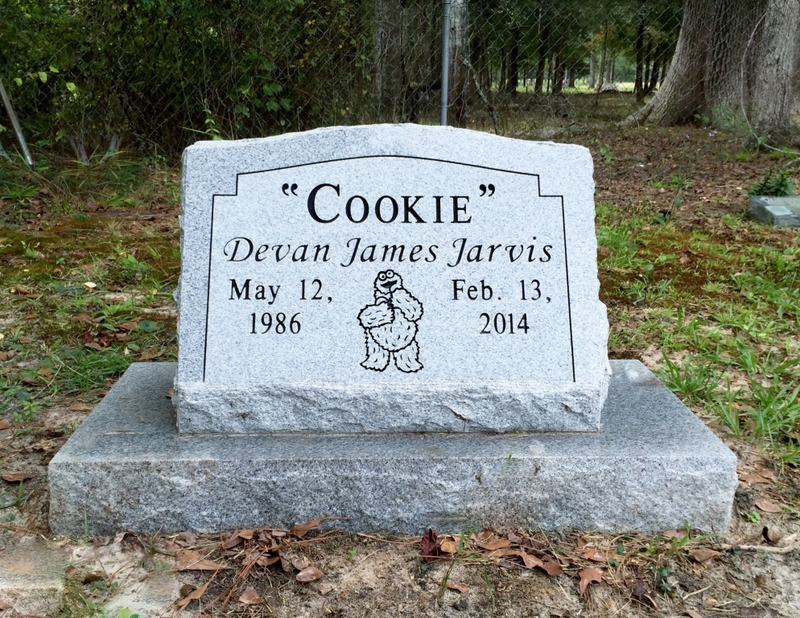 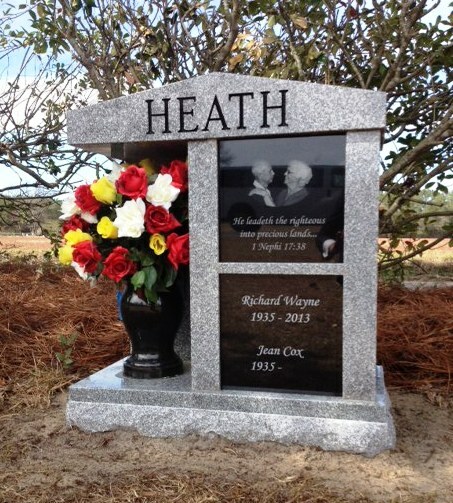 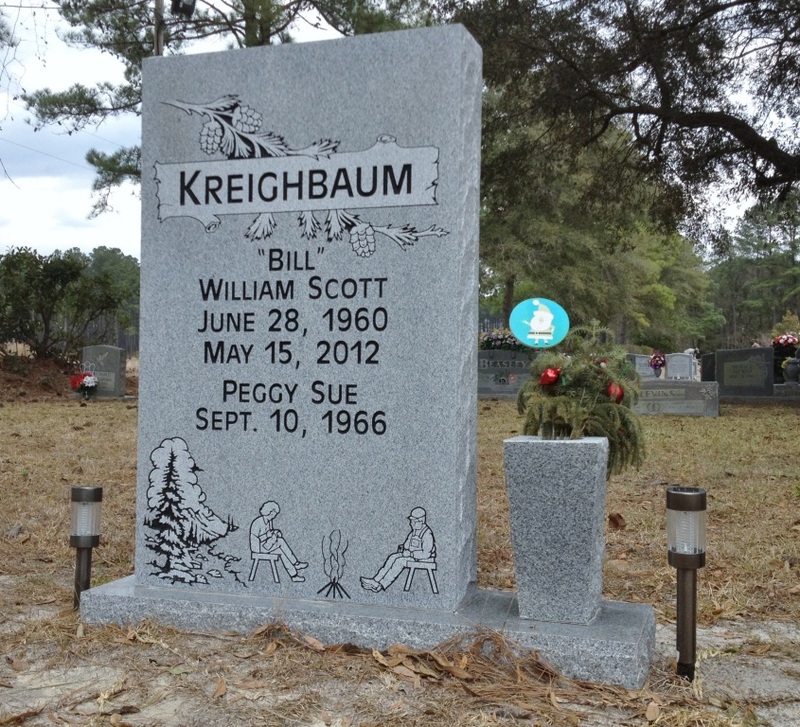 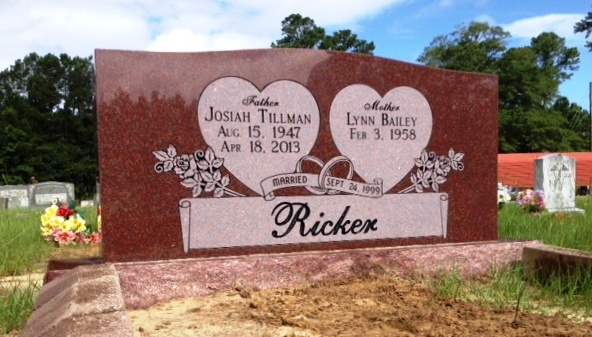 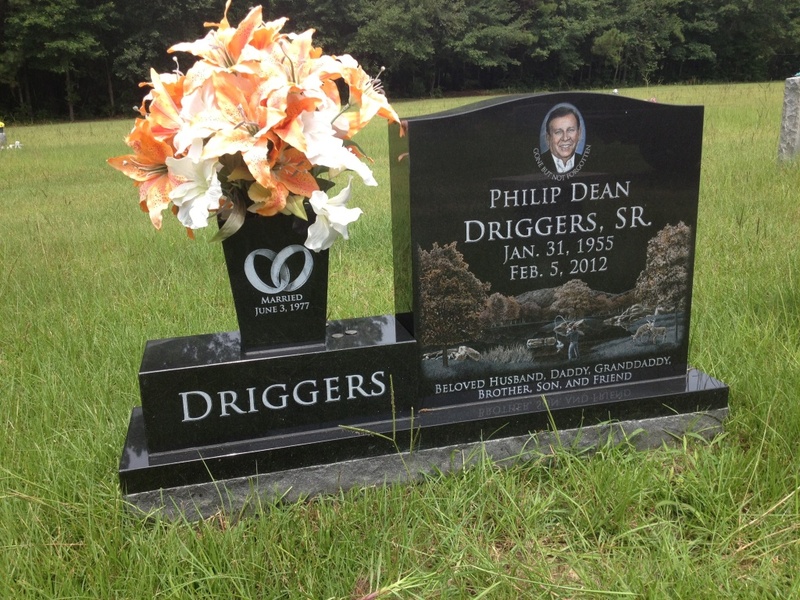 We also realize that a memorial for a loved one is just as precious as the life lived and that every life is important. 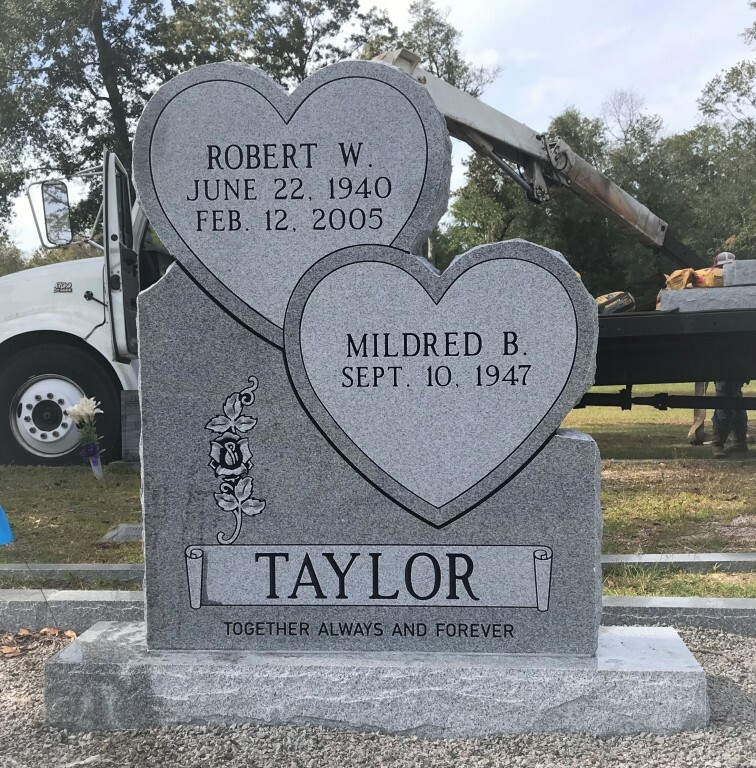 We have been here in the past, we are here today, and when purchasing from our family, unlike small stand-alone companies, we will be here in the future.